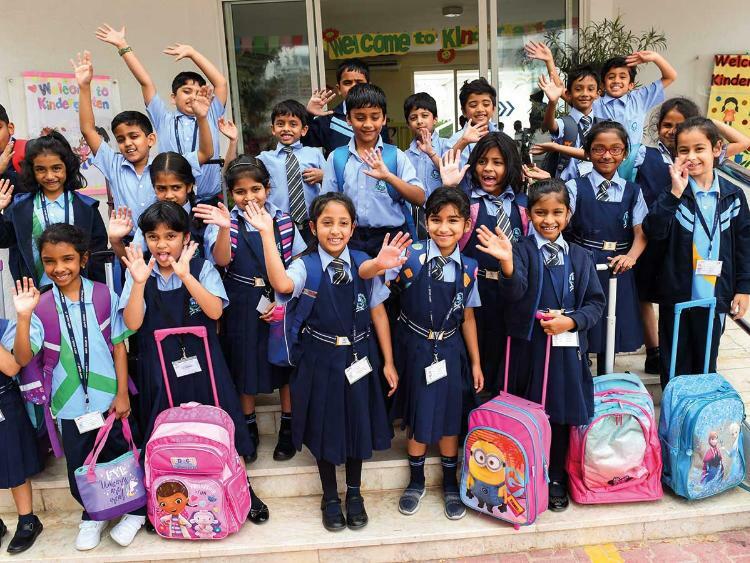 Dubai: A total of 18 Dubai private schools improved their inspection rating this year, released by Knowledge and Human Development Authority (KHDA) ahead of time on Wednesday. KHDA director-general Dr Abdulla Al Karam said the early announcement of school inspection results was aimed at giving parents more time to choose better quality schools. Of the 176 private schools inspected by KHDA’s Dubai School Inspection Bureau (DSIB), a total of 18 schools improved their rating this year. Meanwhile, six schools slipped in ratings since last academic year. 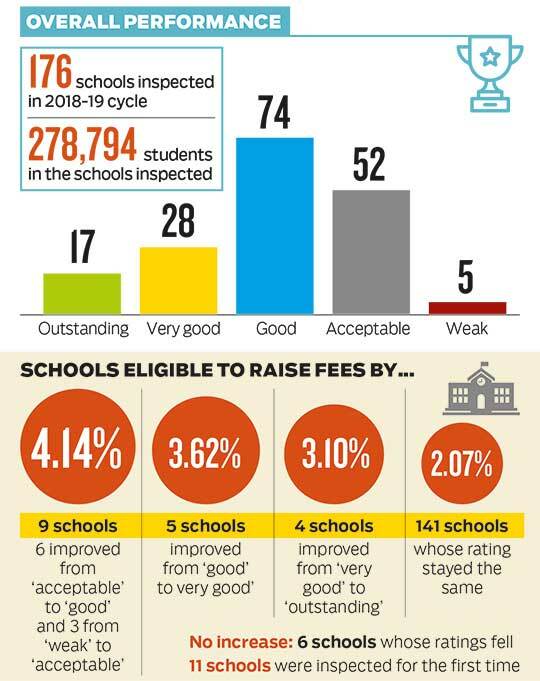 After a gap of one academic year, parents now know how much their children’s school can raise fees for the coming academic year, which starts in September for most schools. Making new mini-school reports available for quick information before deciding on new schools, parents can access individual school inspection results from the KHDA website. Each parent also receives individual feedback about their child’s schools in e-mails sent to parents across Dubai’s private schools. She noted the number of schools offering ‘good’ or better quality education has increased from 38 schools in 2008 to 119 schools in the current academic year. School inspections were introduced in Dubai in 2008 with an aim to provide a comprehensive view of the quality of education and contribute significantly to their improvement.